McKinley‘s horses, including Greatheart in Beauty, may be wish-fulfillment but have enough barn odor to be engaging. 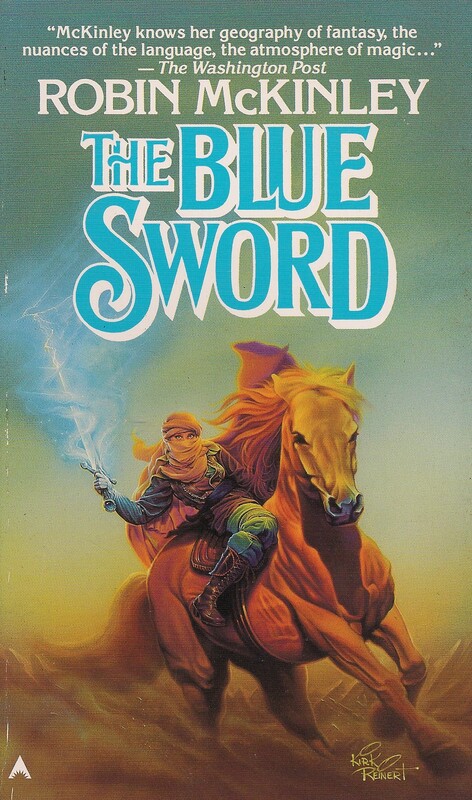 I’ve never warmed to characters that are shaped like horses but do not act like horses. 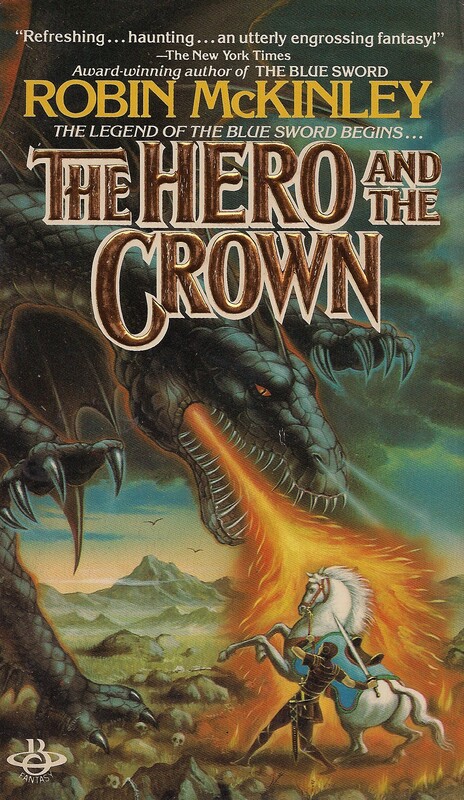 Well, except for the robot horse Fess in The Wizard In Spite of Himself by Christopher Stasheff [Ace 1982]. 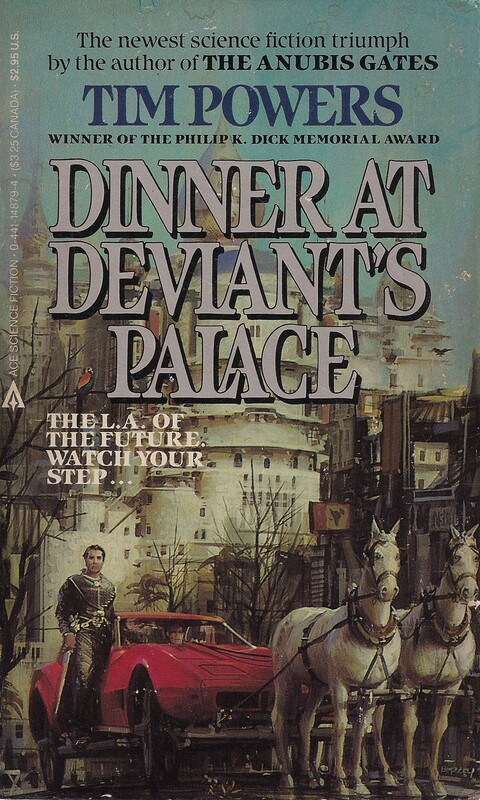 Dinner by Powers is good, if odd, but has nothing to do with horses beyond this most excellent cover. 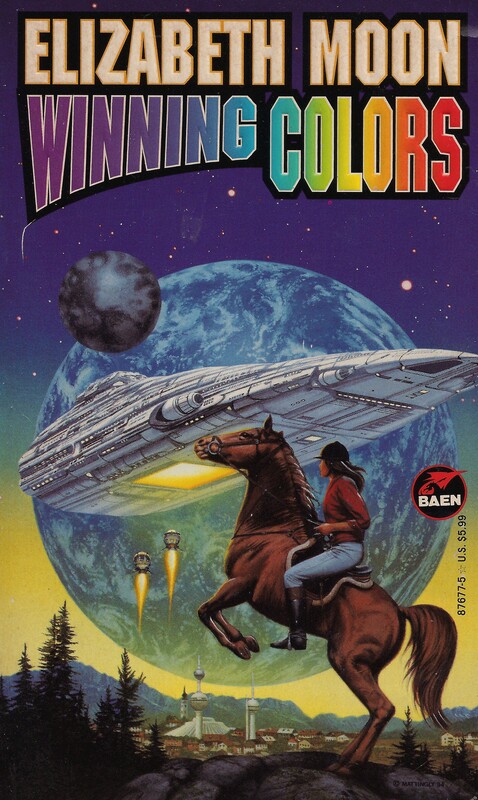 Winning Colors by Moon combines space travel & Eventing. Seriously. Haven’t read either one. Included for the pretty pictures. Can’t believe I missed this post! 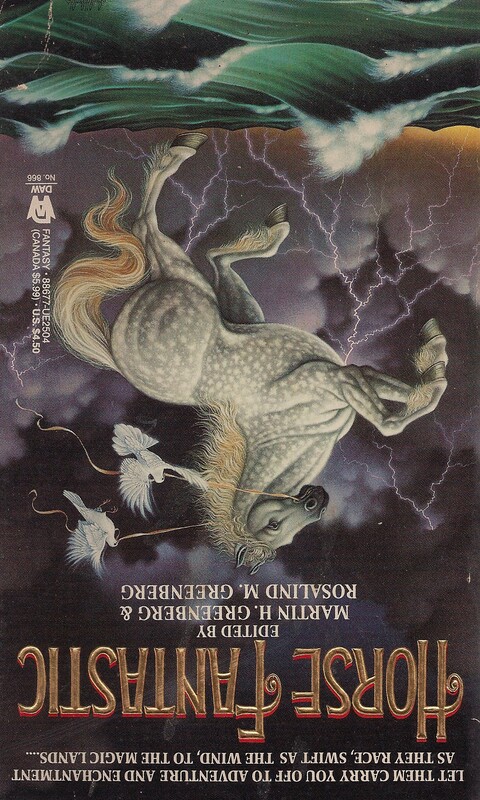 It would be nice if someday, the cover artists could actually paint horses to look like horses. 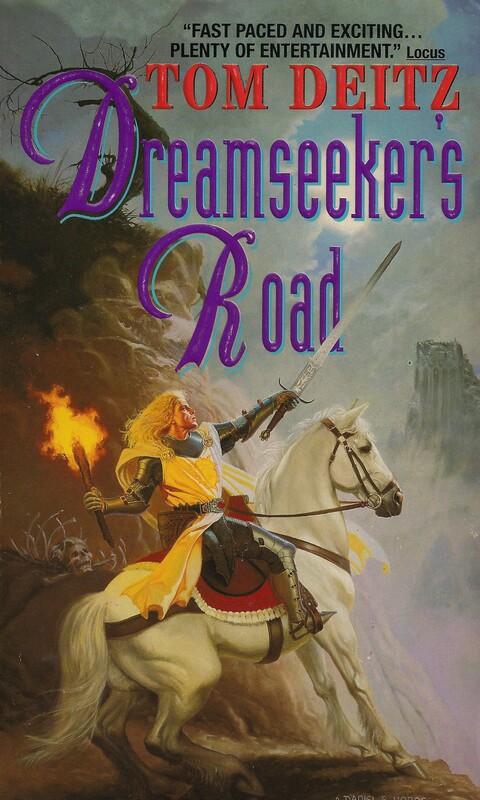 About the only one who does it sort-of convincingly is the artist who does the covers for Mercedes Lackey’s Valdemar series.